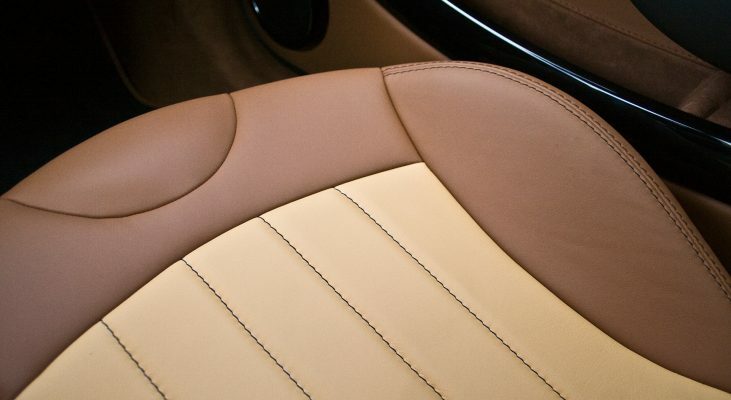 Echoing this spirit, in our upholstery department all interior work is carried out with the utmost precision and lots of attention to detail, based on the customer’s wishes. 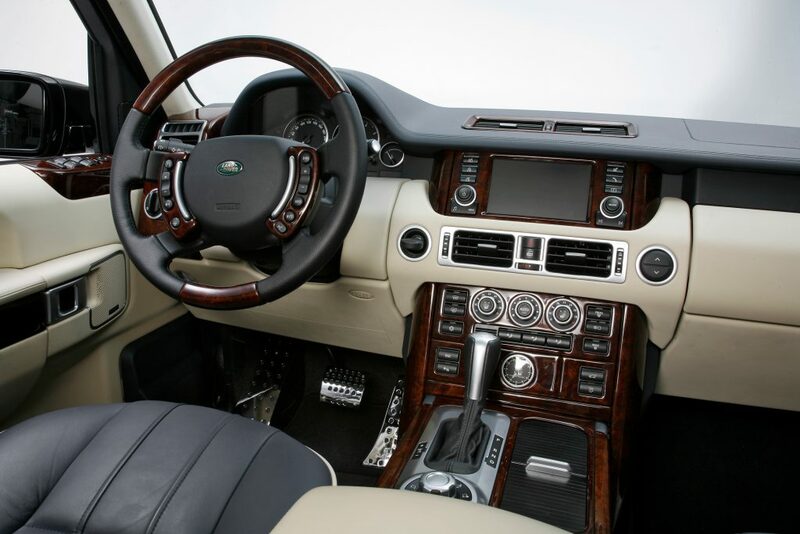 Every special request is a welcome challenge, the implementation of which is our primary objective. 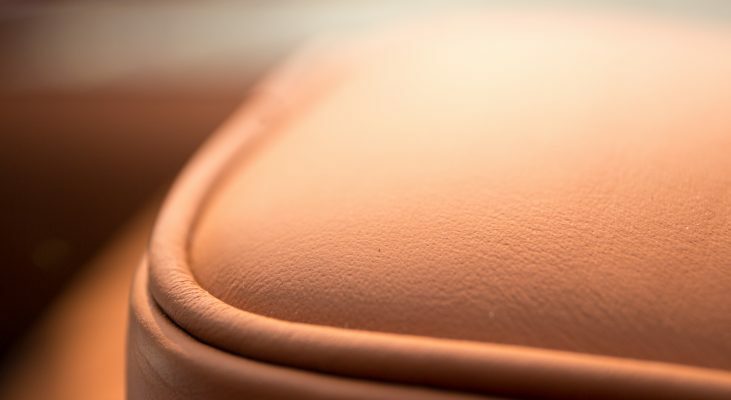 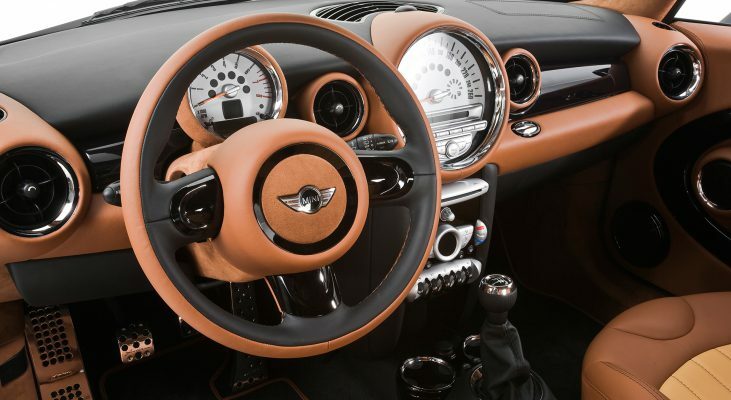 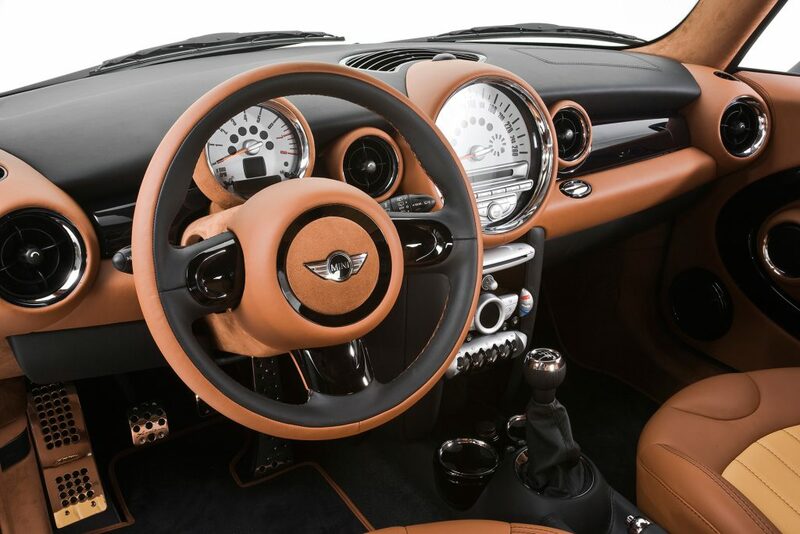 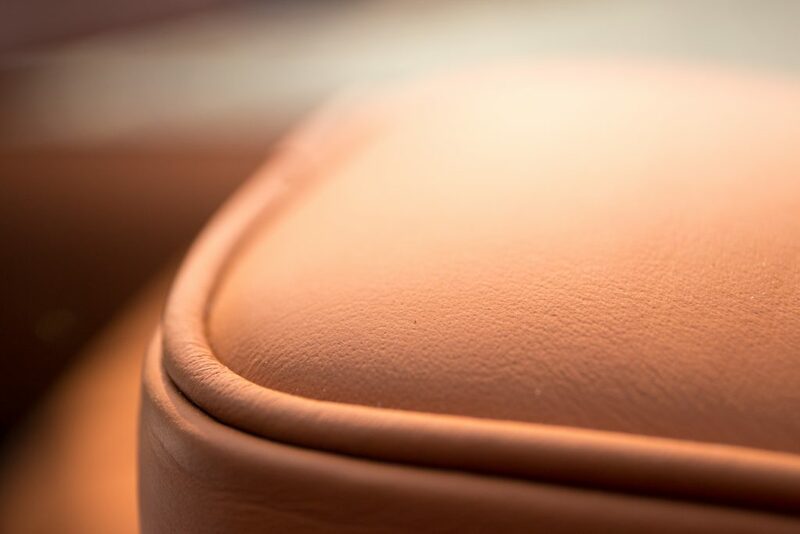 The finest materials are used for the individualisation of vehicle interiors. 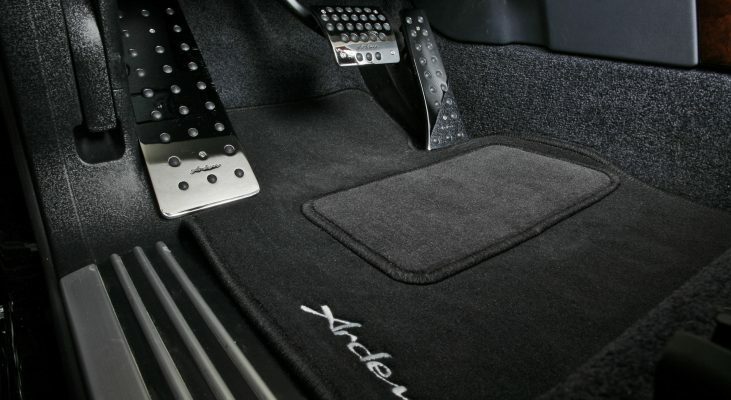 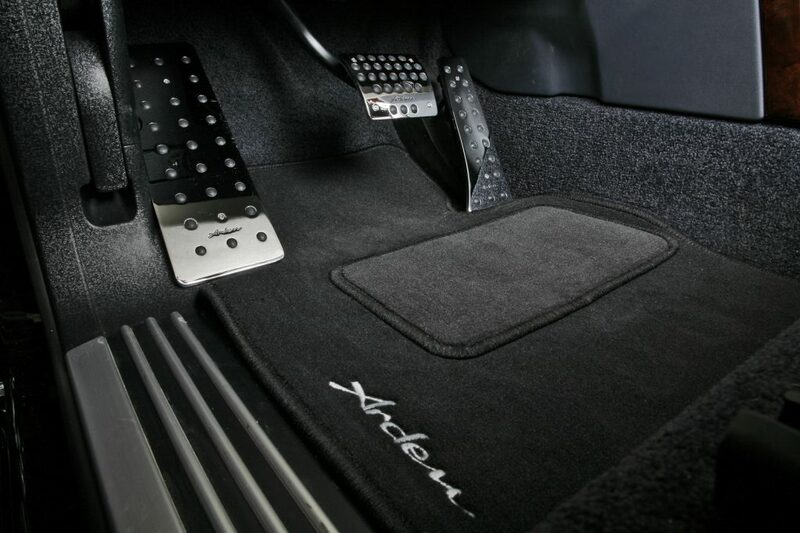 They include leather and Alcantara, various fine wood types, piano varnish, and chrome, carbon and aluminium applications. 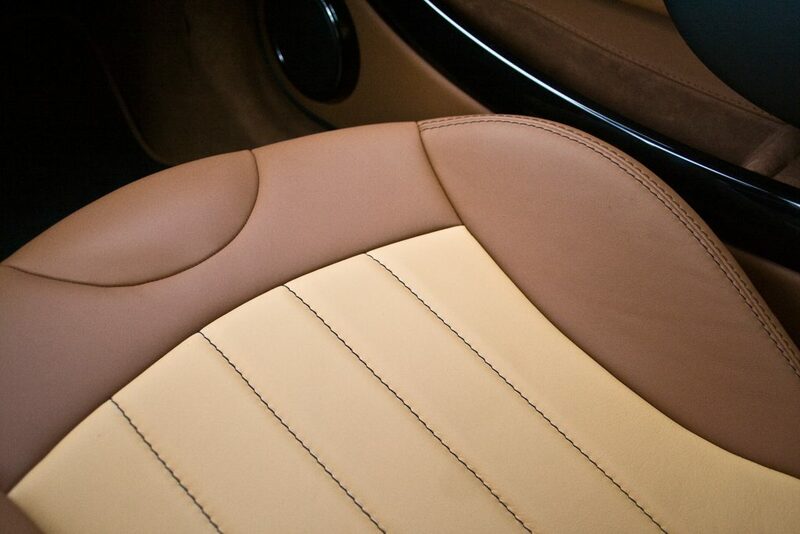 Please contact us directly, so we can develop an individual interior design offer for you.